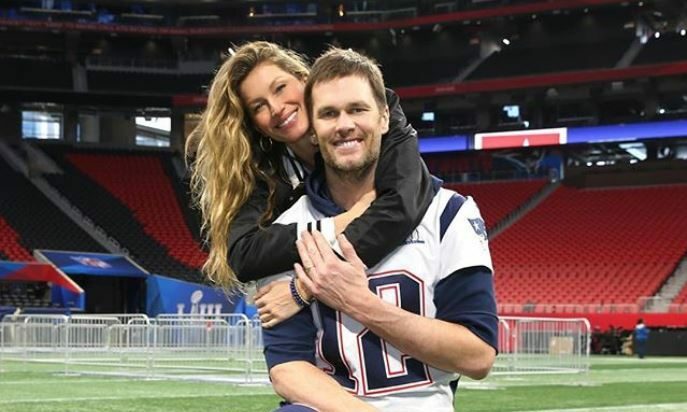 In celebrity parenting news, Tom Brady can’t wait to spend time with his wife Gisele, 38 and their children, following his sixth Super Bowl win. According to People.com, Brady gave a sweet shout-out to his wife and kids after leading the New England Patriots to win Super Bowl LIII on Sunday, February 3rd. The Patriots’ quarterback, 41, told a CBS reporter, during a post game interview, “I can’t wait to just spend some time with my family, my kids, and my wife,” adding “I couldn’t do it without their support.” The famous couple tied the knot in February 2009. They share two children together, Benjamin, 9, and Vivian, 6. In celebrity parenting news, Tom Brady finally has time to spend with his kids post Super Bowl victory. What are some ways to balance your career and family life? 1. Manage your time efficiently: To create and maintain a work-life balance, you have to schedule your day ahead of time. Planning ahead and focusing on the most important tasks first, will give you enough time to spend with your family later on in the day. 2. Realize that it’s okay to say no: To excel in your career, you have to be committed to your work, but keep in mind that you have to learn to set your limits and say no once in awhile. To find the perfect work-life balance, you have to remember that you can’t always say yes to additional tasks, especially if they’re tedious and cutting into the time you need to spend with your family. 3. Ask for some help: It you’re swamped at work, and the only way to find a work-life balance is to ask for some help from a coworker, then don’t be afraid to do so. Save yourself some frustration and just be honest with your boss, let them know how much spending time with your family means to you, so they can assist you in finding a way to balance your career and family life. Can you think of some other ways to balance your career and family life? Comment below.